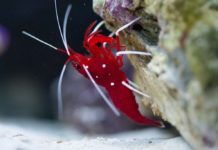 Keeping a saltwater tank is different than keeping a freshwater tank, but luckily, it is not much more difficult. 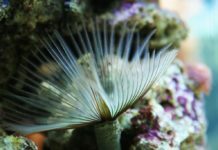 If you are new to the world of saltwater fish, one of the most exciting parts of setting up your tank is choosing the fish to put in it. There are tons of beautiful and interesting fish that get along well with others and will help you create a beautiful tank. Several species of saltwater fish are good for beginners or for those who just want a low-maintenance tank. Unfortunately, many big-box pet stores may not know what is best for you and your tank. 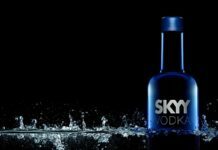 Many often do not take care of their fish properly and employees do not have the faintest idea of what fish will work with your existing setup. 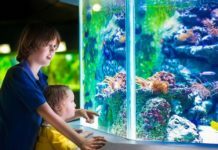 Larger cities have fish stores that specifically cater to fish keepers, carry a wider array of supplies and fish, and are run by people who know how to properly care for freshwater and saltwater tanks. But at the end of the day, it’s up to you to make your homework. Below we list some of the easiest saltwater fish for the beginner. 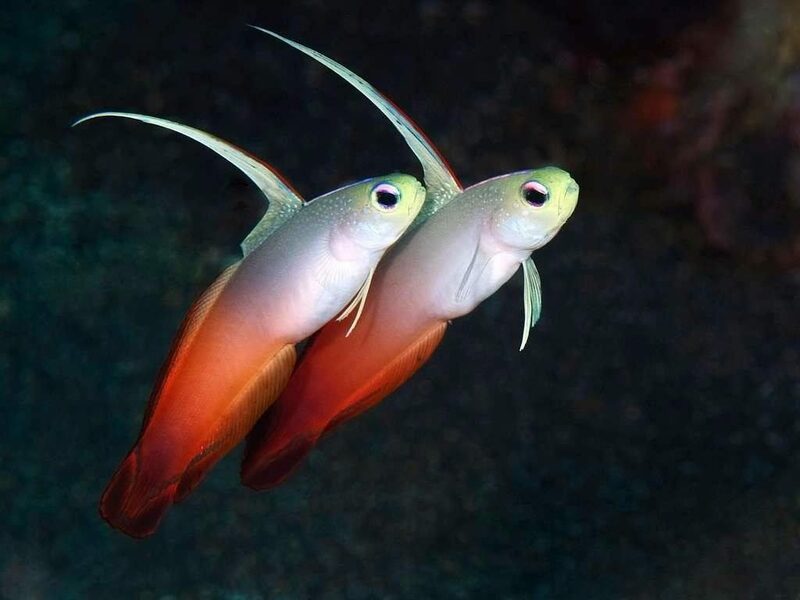 Firefish are small, friendly fish that swim together in a synchronized manner. They can eat a variety of foods and rarely pick on others in the tank. Because of their small size, they will need smaller places to hide. Bigger tank mates might sometimes chase these little guys but they usually get along well with everyone and with small hiding spots, they are fast and small enough to be able to evade anything. Firefish do not get along well with eels, so if you are thinking of getting an eel, this species may not be right for you. Most gobies are easy to keep. 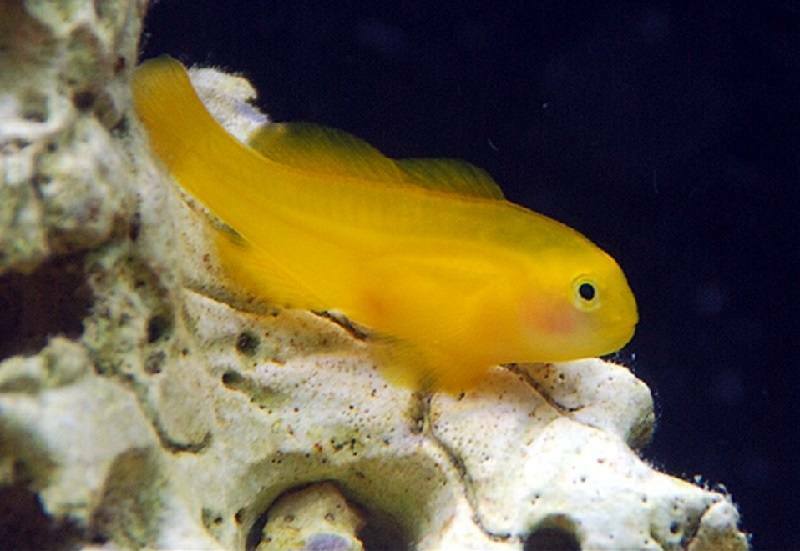 Clown gobies have cute little faces and will add an element of charm to your tank. 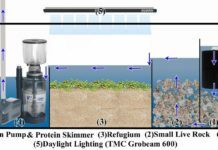 They prefer to eat shrimp and either table or brine shrimp will keep them happy. They generally get along well with any of their tankmates and they prefer long coral branches and lush greenery to hide in. Gobies come in a variety of colors to match any aquarium decor. If you are looking for a fish that is not seen in many saltwater tanks, the yellow tang is not it. This fish is commonly seen in saltwater tanks for good reason. 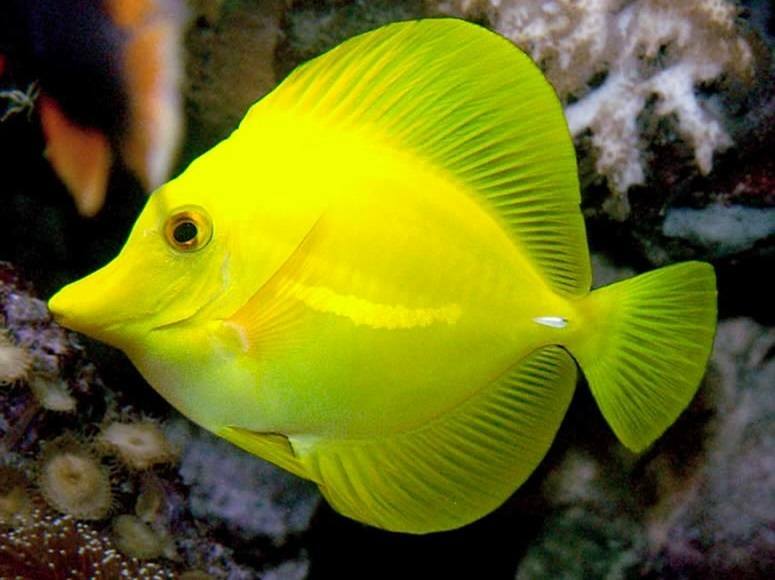 The species are generally hardy and their bright yellow color makes them a beautiful addition to any aquarium. They get along well with almost any other fish but they have been known to become aggressive with surgeonfish, so beware. To keep a yellow tang in the same tank as other surgeonfish, introduce them at the same time to avoid territorial issues. After the movie Finding Nemo came out, it seemed as if everyone wanted a clownfish. While not an aggressive species, they will pick on other clownfish if not introduced to the tank at the same time or after another fish has established dominance over an area of aquarium real estate. 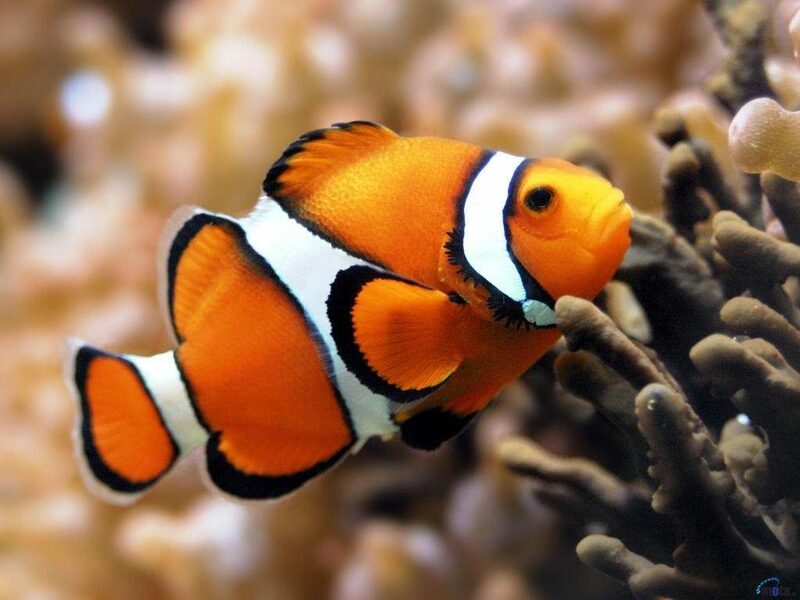 Most clownfish sold today were born in captivity and they like to eat meaty foods like shrimp as well as greens. These little guys need plenty of space to hide and can at times, be a comical addition to an aquarium. 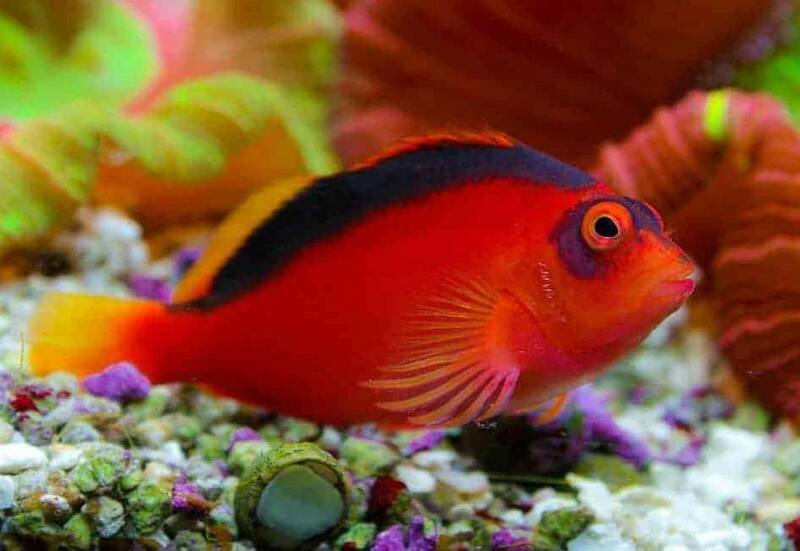 The flame hawkfish is a bright red fish with black fins. 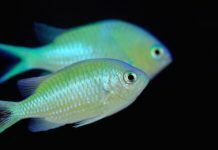 They grow to be about four inches long and are considered by fish keepers to be one of the more personable fish species. They eat a variety of meats and live feeder shrimp and primarily hang out at the bottom of the tank. They need at least a 30-gallon tank and plenty of live rock to hide in. You will probably notice these little guys sitting on a rock waiting for food to swim by. 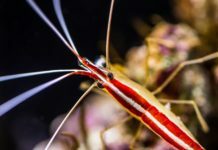 If you are raising small shrimp in your tank, do not add the flame hawkfish unless you want your shrimp to become dinner. Even if a fish is supposed to be mild-tempered, it does not mean a skirmish won’t happen every once in a while. Give all your fish plenty of areas to hide and if territorial issues start to erupt, move the rocks and decorations around periodically. Remember that a saltwater tank must be cycled before adding fish in order for them to stay healthy and happy. 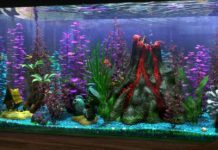 There is plenty of saltwater fish available that are good for the beginner and before long you’ll have a beautiful tank filled with happy fish.